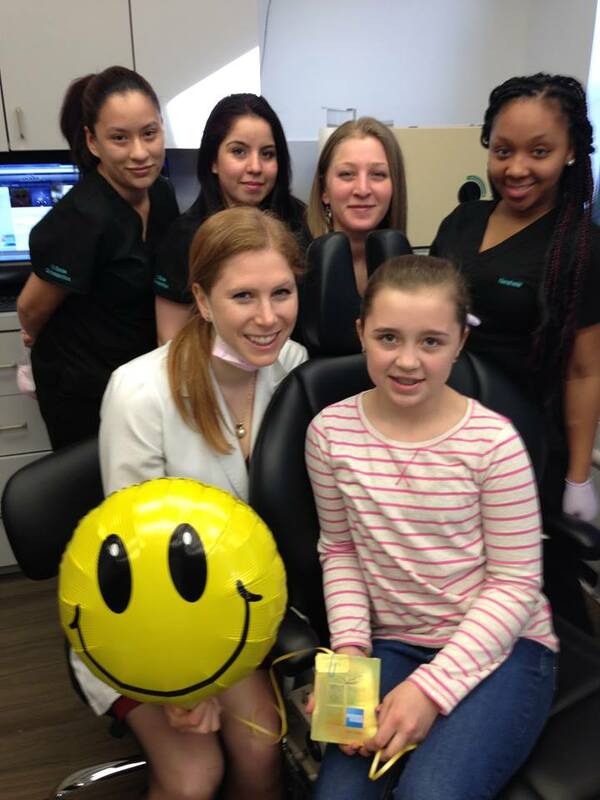 Congratulations to our White Plains patient, Sydney!! She won $100 American Express Giftcard by entering our patient’s reward raffle and having her name drawn randomly from over one-hundred other names. Next drawing is the end of June, so make sure to come to your appointments on time, with good hygiene and no broken brackets to enter! If you are inquiring about braces for your child, friend, or even yourself feel free to contact your local iSmile Orthodontics office here.